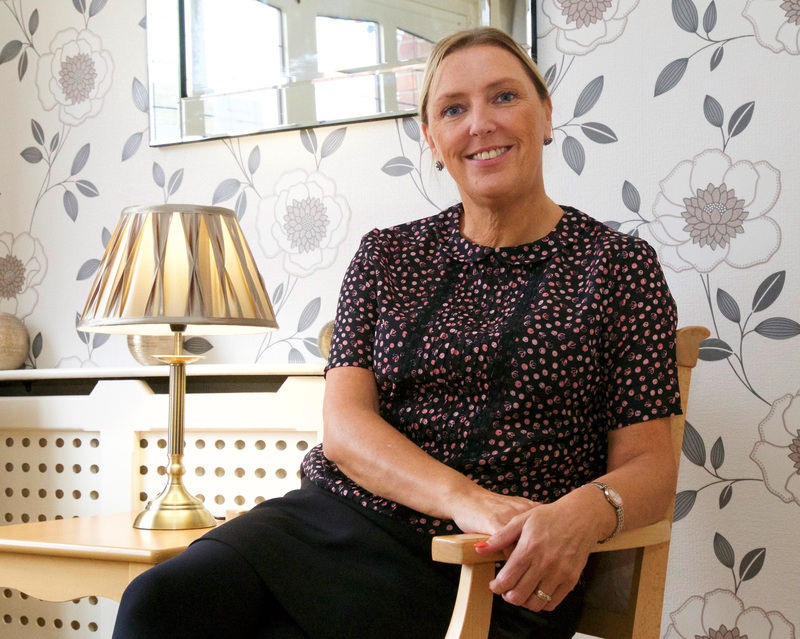 Hello I am Karen Dutton I am the Manager at Blackley Premier Care, and have had the pleasure of working at Blackley Premier Care for nearly 20 years. I am fully trained to NVQ level 4 in Care and Level 3 Management. I am also completing Level 5 Health & Social Care. I have had many years of experience in residential care for the elderly, including palliative and dementia care. I continue to develop my management abilities with on-going updates and training. Very proud of staff the fact that 50% have been with us for 15 years or more. Our staff are friendly, honest and welcoming and are very helpful and supportive with families. Over 90% are trained to NVQ level 2 or higher and many are qualified in specialist dementia and palliative care. Staff training is an ongoing part of our daily life. We now have a schedule to train all our staff to the new QCF standards that especially apply to dementia care. Apart from standard training the basics of care and safe handling, infection control etc. we also have a number of programmes in place to offer management and development training to our more senior staff. From the day someone joins us their induction programme leads to an ongoing process of training and retraining to ensure we offer the best available care. As a result of our training we are constantly in dialogue with our care teams and are looking for creative ways to improve standards. Process and systems are important in ensuring we follow defined protocols and that we don’t miss anything. This is particularly relevant in an environment when on any given day a number of unexpected things will happen. 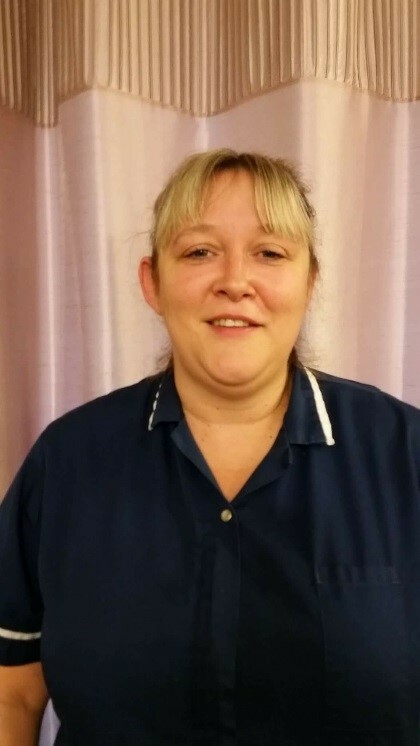 Hello, I am Karen Lewis, I am the Deputy Manager at Blackley Premier Care. I have had the pleasure of working at Blackley Premier Care for over 15 years. I am fully trained to NVQ Level 2 & 3 in Care and I am now completing Level 5 Health & Social Care. I have had many years if experience in residential care for the elderly, including Palliative and Dementia Care. I continue to develop my skills & management training by on-going training courses.